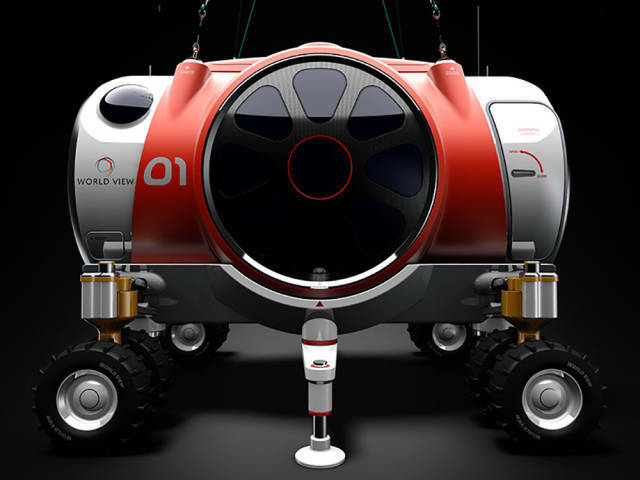 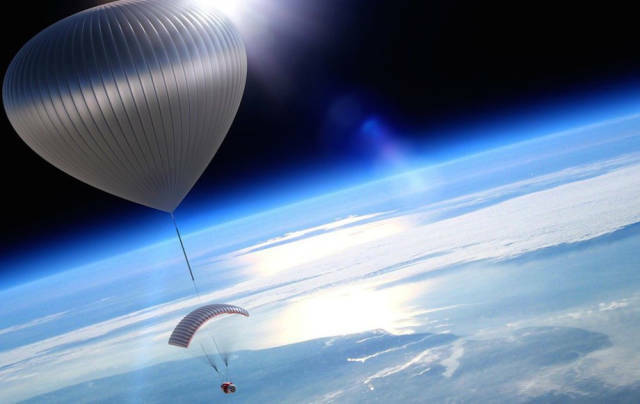 If you want to have a near-space experience, the World View company will make it happen. 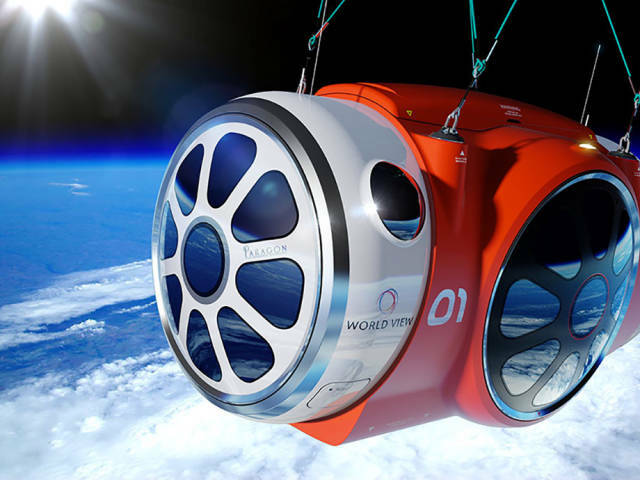 They already planned for commercial flights to be carried out in their stylish high-tech capsules in 2017. 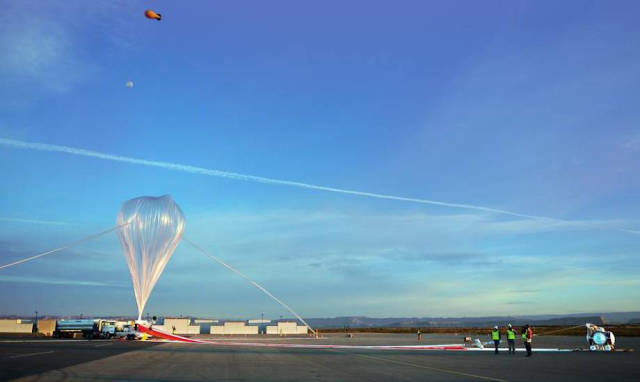 Six passengers and 2 crew members will be launched in a pressurized capsule into the stratosphere attached to a high-altitude balloon filled with helium. 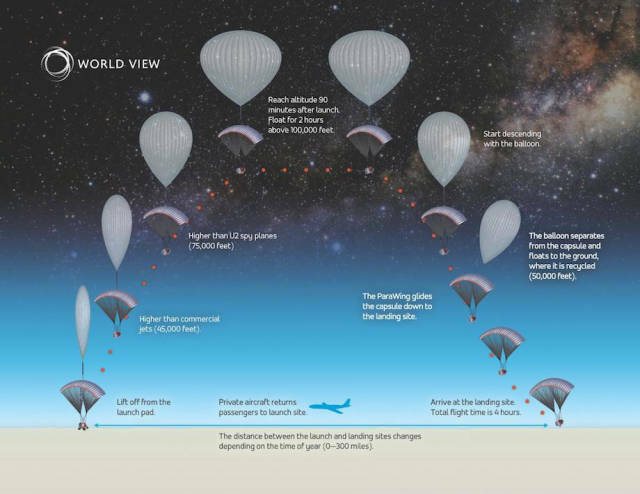 The flight will take about 4 to 6 hours and after the descent, the voyagers will be transported back to the launching site on a private aircraft. 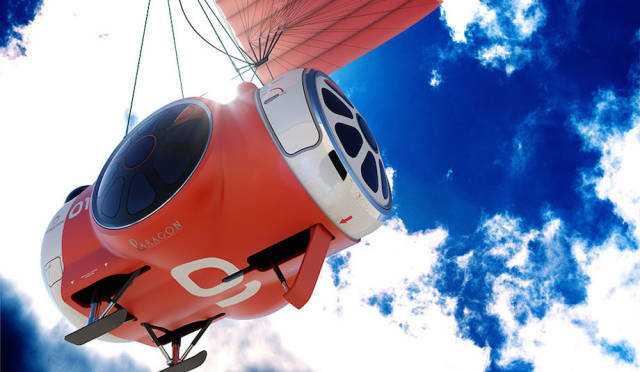 Aboard the capsule everything's made for you comfort: a refreshment bar, a restroom and an internet access so you could share your videos and photos in real time.